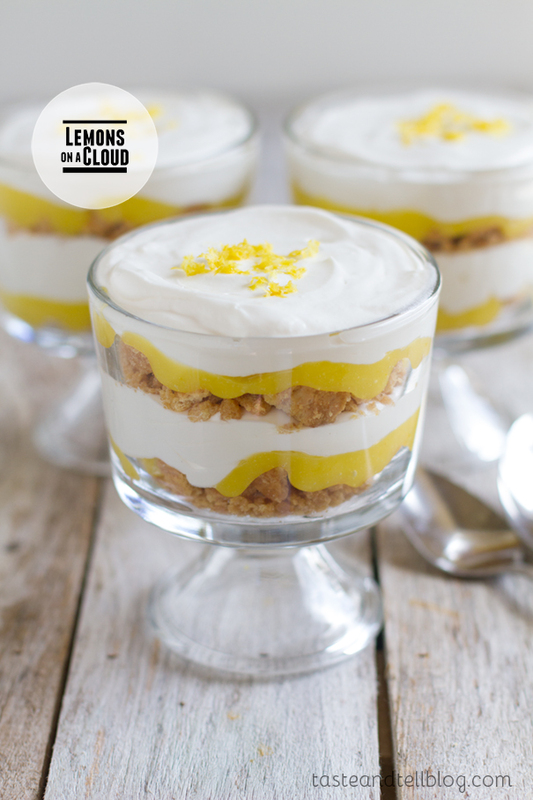 A beautiful layered dessert with layers of lemon curd, yogurt cream and a graham cracker crumble. Every once in awhile, I come across a cookbook that I want to cook my way completely through. One that I have a hard time deciding where to start. 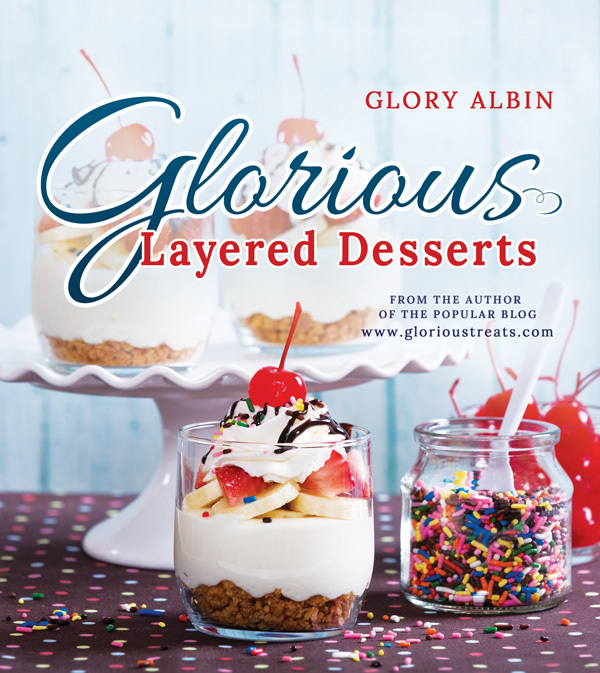 Today’s cookbook review – Glorious Layered Desserts by Glory Albin is one of those books. Seriously – I had only planned on making one recipe from the book for this review. I love making multiple recipes from cookbooks for reviews, but it can be hard with dessert cookbooks since we don’t eat that much dessert. I actually went through this cookbook and chose out a handful of recipes, and then had my husband narrow it down to one. But I couldn’t do it – I went back in and chose 2 more and ended up making 3!! If you are looking for a dessert to impress, this is a cookbook that must find a way onto your shelf. There are dozens of beautiful layered desserts, but it doesn’t stop there. 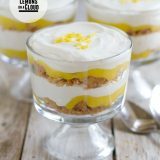 In the second half of the book, you will find the basic recipes that you will need to make all of the delicious layers from scratch – everything from cheesecake mousse to caramel sauce to a vanilla sponge cake. But Glory also gives “swap” ideas throughout the book for if you are short on time and want to take store-bought shortcuts. 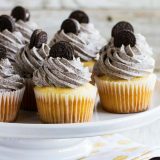 Not only is there a photo of every recipe, but they are beautifully done. There isn’t one photo that didn’t make me want to jump right in and grab it!! 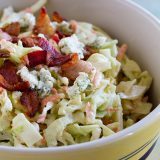 Some of the recipes require multiple steps or multiple recipes to complete, but they are all fairly easy. And if you are feeling overwhelmed, you can choose one of the store bought swaps that Glory suggests. You should be able to find everything really easily. In fact, I had everything on hand for two of the recipes I made. While the ingredients are easy to find, I should mention that you might have to purchase the glasses or dishes to assemble the desserts. My husband said that if he had to choose, this was his favorite. 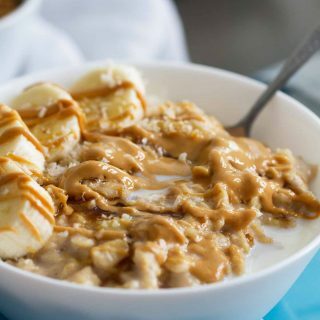 Super rich and creamy, I have to agree that this was so delicious! 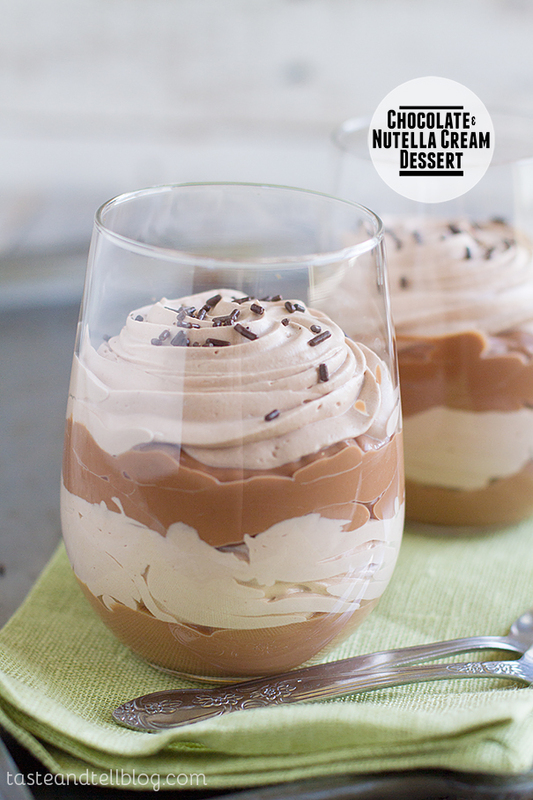 You start with a homemade pudding, and then make a chocolate and Nutella whipped cream that is layered with the pudding. I made the pudding the night before, so when I put these together, it was really easy and quick. They didn’t scream Nutella, but I loved the subtle flavor that it gave. 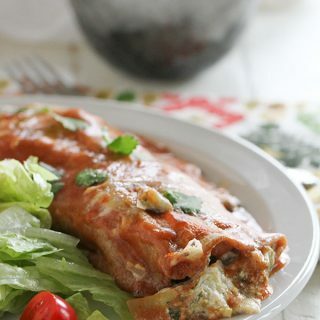 This was actually the first recipe that my husband chose for me to make. I’m glad he chose it, too, because I have a soft spot for fried ice cream. 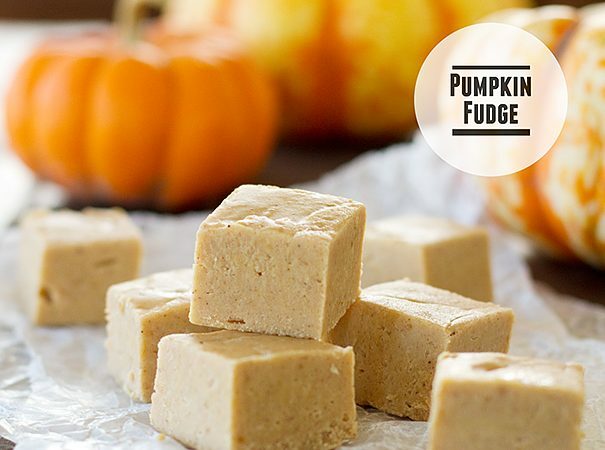 Let me just say – the cheesecake filling on these? Addictively delicious. I was seriously afraid that none of it was going to make it into the dessert, because I couldn’t stop eating it. And when you combine it with buttery, cinnamony cereal? A match made in heaven! You know I had to do it – I couldn’t let a lemon recipe pass me by. 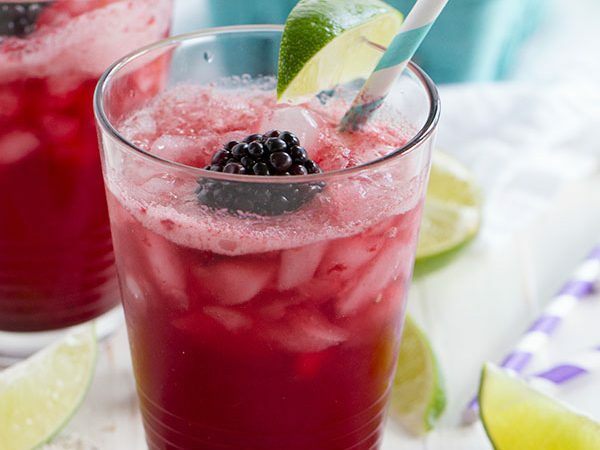 And I’m glad all of you are glad that I chose lemon as well – when I asked on my Facebook page which recipe you’d like to see, you all chose this one by a landslide. I guess I’m not the only lemon lover!! 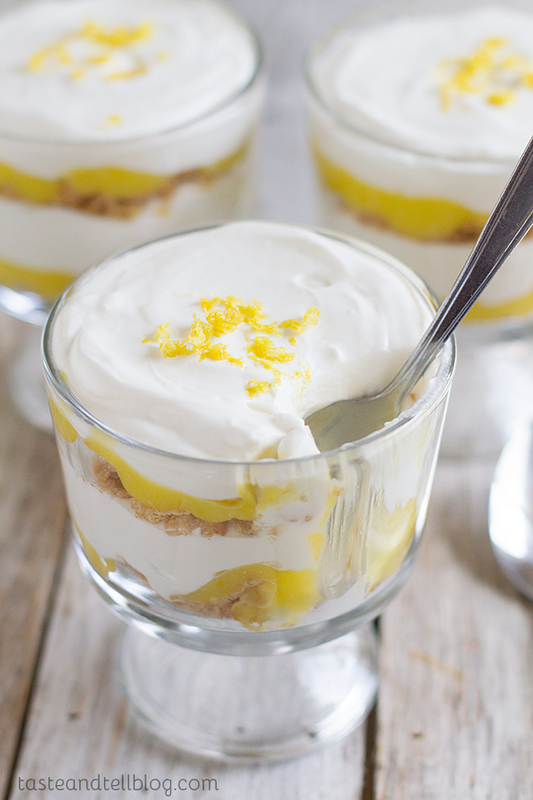 This dessert has layers of lemon curd, a graham cracker crumble and a yogurt cream. It is smooth and lemony and tart and perfect. At first, I was going to complain that there wasn’t enough lemon curd because I had to make the lemon layers pretty thin, but it was actually perfect and gave just enough lemon flavor so that it wasn’t overpowering. You will need to make the curd ahead of time, but it’s all so easy that it’s not a big deal at all. This was my favorite of the three (no surprise there!!) and I could have easily devoured the whole recipe myself! Recipe below. This is a keeper!! I don’t entertain a lot, but I can see this as the perfect ending to a dinner party. But it was even just a special dessert for my kids. Next time I make something from the book, I might purchase new glasses that are a little smaller than the ones that I used, because my portions were quite large, but that didn’t stop us from eating them!! 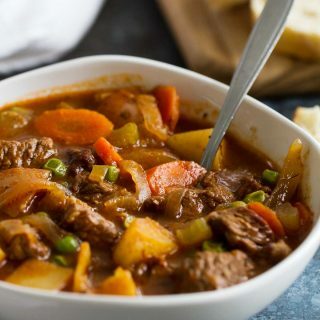 I think there is a great selection of flavors and different recipes for different times of the year or for holidays. I can see myself going to this book over and over again! You can buy Glorious Layered Desserts straight from Glory or on Amazon. Combine all the curd ingredients in the top of a double boiler. Heat, while stirring with a whisk, until it thickens. It is thick enough when it coats the back of a spoon. Remove from the heat and cover. Refrigerate until completely cool. This can be made up to 2 weeks in advance. Crush the graham crackers in a large ziptop bag. Pour into a small bowl, then stir in the sugar. In another small bowl, melt the butter in the microwave. Pour the melted butter over the bowl of graham cracker crumbs and stir to coat. 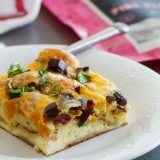 Spread the crumbs on a rimmed baking sheet and bake for 8-10 minutes. In the bowl of an electric mixer, beat the cream until it begins to thicken. Slowly add in the powdered sugar and vanilla with the mixer on low. Continue to beat until the mixture holds a stiff peak. Using a spatula, gently fold in the yogurt. 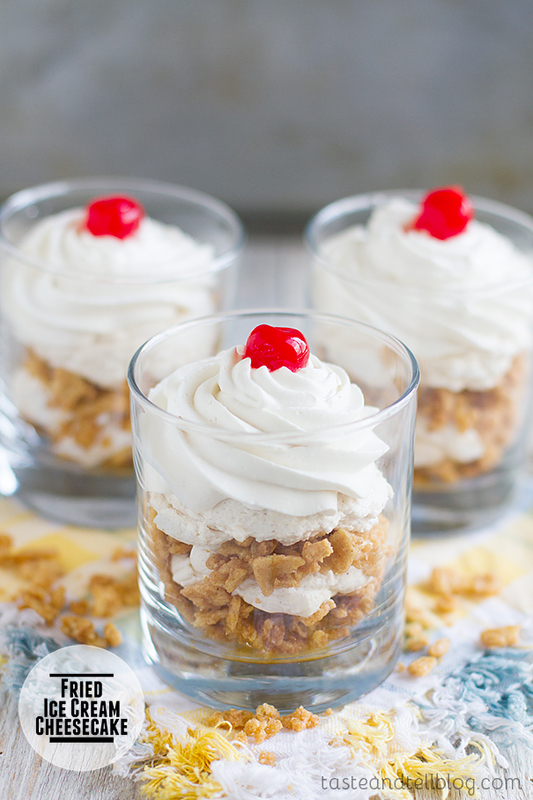 Place a layer of the graham cracker crumble in the bottom of your dessert dishes. Layer the yogurt cream, followed by a thin layer of lemon curd. Repeat the layers. Garnish with fresh lemon zest, if desired. For easier layering, place the yogurt cream and lemon zest in ziptop bags with the corner cut off. 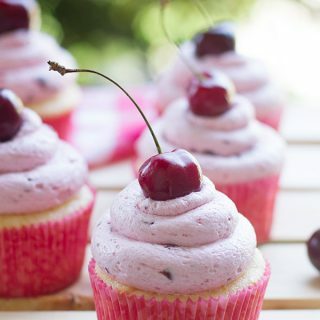 Assembled desserts can be assembled and stored in the refrigerator for up to 2 hours before serving. First of all, this lemon dish looks amaaazing. Awe, what an awesome way to start my Monday! Thanks so much for the gorgeous post Deborah!! I would love, love, love to add this book to my collection! Thank you. My husband loves just about anything lemon! All three desserts look scrumptious. ‘special’ before even tasting it. Often of course it’s in a wonderful serving parfait glass. Plus it’s not something you standardly serve. Are you getting the idea that I am jazzed. Every single one of the recipes you made looks incredible. I need that book!! Glory and I live in the same city and I went to one of her book signings… she had several samples from her book for consumption. Every single recipe was absolutely sublime! Your desserts look so inviting and I would like to try them all. I would love to have the cookbook to give them all a try. I seriously have no idea how you chose just THREE to make! I would have surely attempted to cook my way through the whole book. In a week. Okay, no. These look CRIMINAL. At first I thought your post read Lemons on a iCloud and I got really confused, lol! I’m drooling over the Nutella and chocolate one. Oh my!